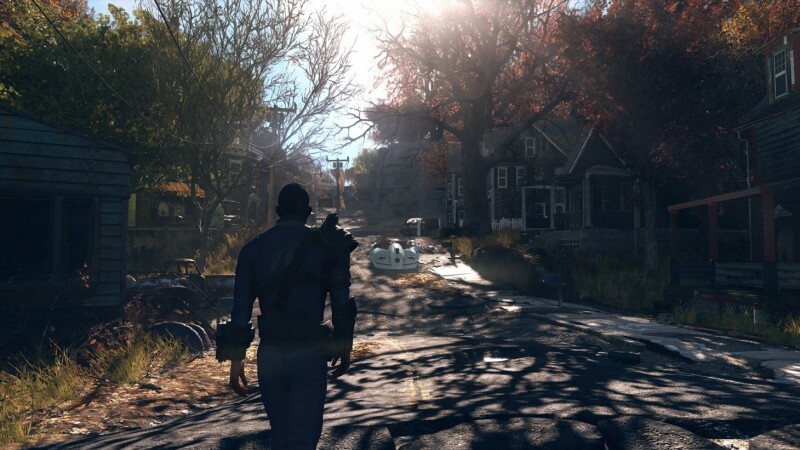 Over the past few days, a rumor on social media has been repeated across various message boards and subreddits about Fallout 76, Bethesda's embattled open-world survival game, being pulled from store shelves. The rumor suggests Bethesda is planning to relaunch the game as free-to-play, eschewing the $60 price tag it launched with in November. Bethesda has offered a brief, but direct tweet to counter the rumors. While this confirms the rumor is false, it's not surprising it was able to take hold. The public perception of Fallout 76 is one of an ailing game that Bethesda is looking to either rehabilitate or wash its hands of to move on. Given the need to manage the Fallout brand, however, the publisher likely wants to keep the game going with improvements for a while longer before they consider anything as drastic as changing the entire payment model. For more on Fallout 76, you can read our review right here.